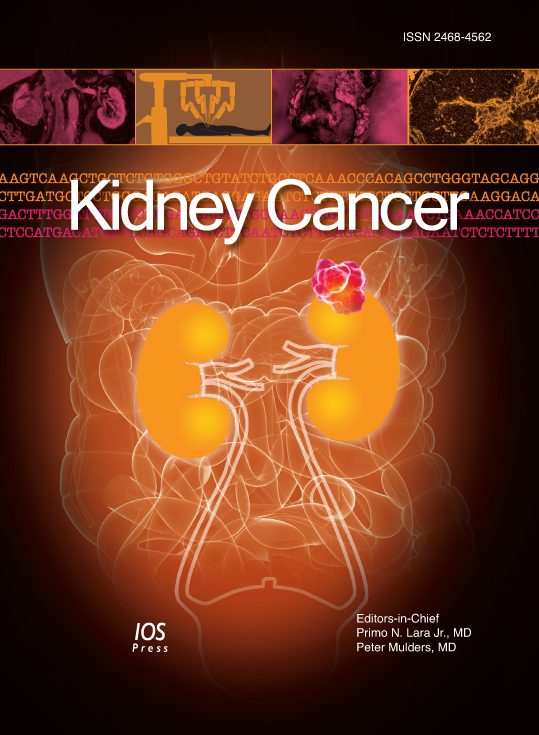 Kidney Cancer is published online and in print and offers a rigorous review process. The journal also operates with rapid manuscript processing times. There are no submission or publication fees for Kidney Cancer.